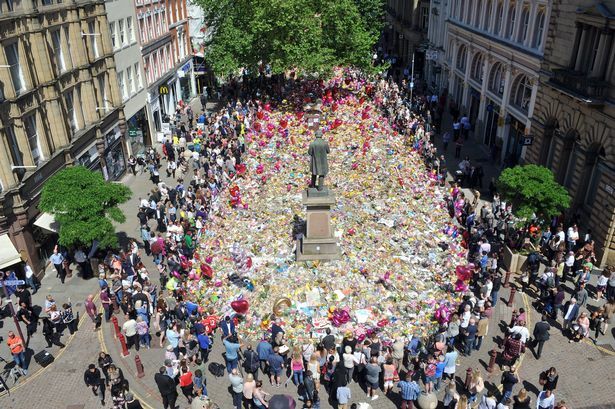 The final, incredible total of the appeal fund launched for victims and families after the Manchester Arena bombing atrocity can be revealed today as £21.6 million. The We Love Manchester Emergency Fund began in the wake of the city's darkest hour - and the world rallied to answer the call. From humble cake sales to hiking up Mount Kilimanjaro, whip rounds in pubs to fundraisers held at schools and by businesses. Children gave up their pocket money alongside donations from celebrities and big corporates. Every penny has made a real difference. The biggest single donation was from the One Love Manchester concert hosted by Ariana Grande, which raised £7.2m. The fund stopped taking donations at the end of January and the M.E.N. can reveal the final £1.1m of the total will now be distributed to those who suffered significant injuries in the attack in May, 2017. Trustees of the charity said the majority of funding has gone to bereaved families, but it was crucial to help all those in need of ongoing medical care and support. The final round of funding will include money for six months of intensive physiotherapy care at the Manchester Institute of Health and Performance for some of the most severely injured. The remainder of the £1.1m will be given to those left permanently disabled, with a long-term impact on their daily lives, and others who still require significant, further surgery or rehabilitation, trustees said. 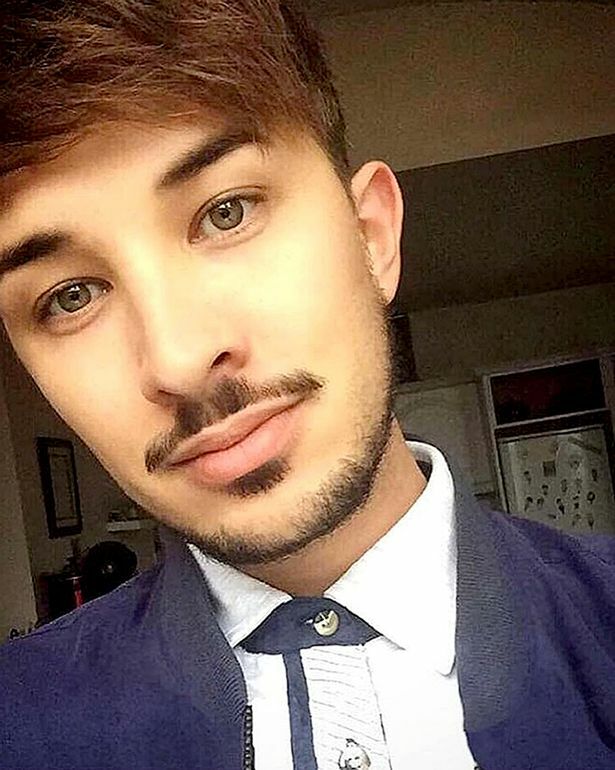 Figen Murray, the mother of 29-year-old Stockport PR manager Martyn Hett who lost his life in the attack, called the final total 'phenomenal'. 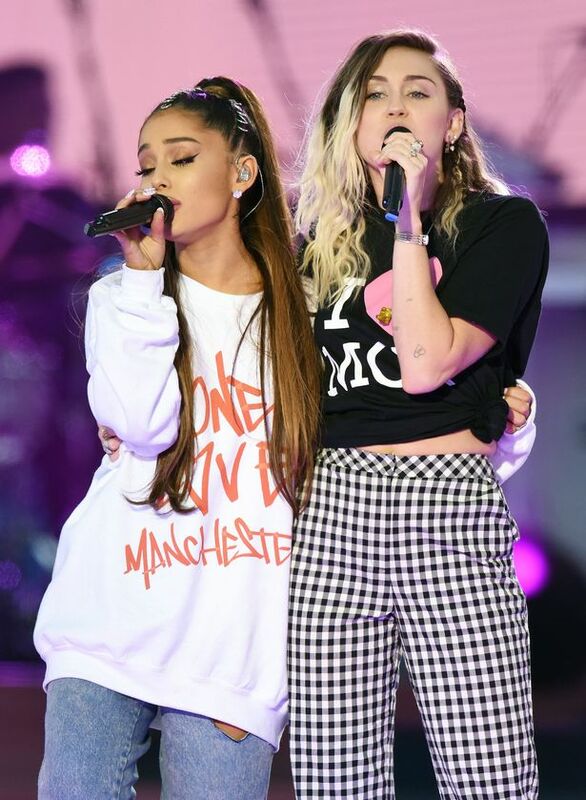 "The generosity of the public, in Manchester, the UK and in fact the world, is another testimony that terrorism cannot destroy the human spirit - it brings people together in support of one another," she told the M.E.N. "The huge amount raised underlines this totally. "As families we are all very grateful as it helped repair some of the damage caused to our lives. It was not only the monies donated but the many outstanding things people did to raise funds. We wish there was a way we could thank everyone individually. "One example is the phenomenon of the bee tattoos being offered to the public and thousands of people getting the bee tattoo done. It is so humbling to feel the solidarity." The fund, a registered charity, was established four days after the murderous attack, which claimed 22 lives and left dozens more badly injured. The M.E.N. 's 'We Stand Together' campaign, which we started in the immediate aftermath, raised £2.5m of the overall total, which was then merged into the general appeal. 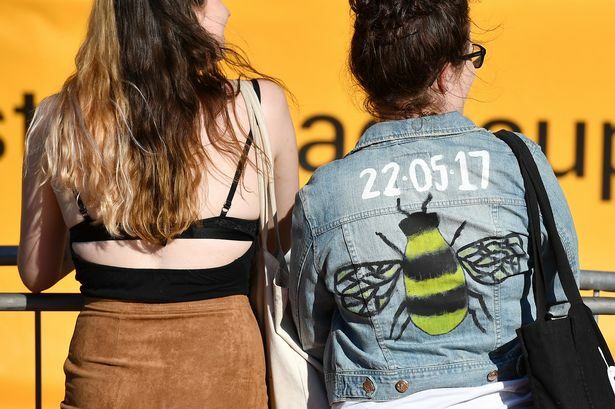 Edith Conn, chair of the fund's trustees, said: "Manchester and the world responded with such kindness, generosity and solidarity in the aftermath of the Manchester Arena attack, which took place nearly two years ago. In raising £21.6m, those who donated have helped many, many people who suffered during that incident. "The trustees of the fund understand that people have been affected very differently by the attack and in order to discharge their responsibilities, both to the beneficiaries and to the donors, have made these decisions based on ongoing physical and functional disability and clinical prognosis, following advice from medical professionals. "As the second anniversary approaches, our thoughts, as always, are with all those affected by the attack." Darren Thwaites, editor-in-chief of the Manchester Evening News, who also sits as a trustee, said: "The fund has helped to support bereaved families and survivors whose lives will never be the same after that terrible night. "We'll be forever grateful for the way the world came together to help Manchester in its darkest hour." Ian Hopkins, chief constable of Greater Manchester Police, praised the fund for helping those with mental health difficulties arising from the bomb and said thanks to rehabilitation also being covered, victims have learnt to walk again. "We want to thank people for their generosity, right across Manchester and beyond," he said. "People have been enormously generous, both with money they have been given and with their time and effort in raising awareness which has led to donations. It has been fantastic to see the range of people supported by the fund." The charity's full accounts are due to be published but in announcing the final total, trustees said a total of £7.875m went to the bereaved, with more than £7m for those left with physical injuries. A total of £3.45m was spent on tackling psychological injuries. Not a penny of donations went on administration costs. The fund itself will also leave a legacy. It was the first such fund to hand out payments to people because they had suffered psychological trauma as a result of an attack or disaster and an independent review into the workings of the charity will serve as a record of how to manage a disaster fund in the future, including observations on what worked well and what could have been done differently.